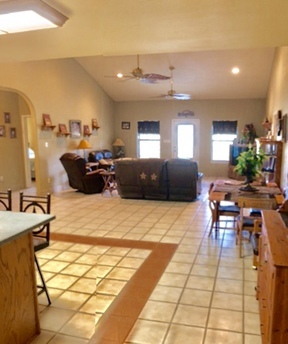 Awesome metal home with front and back porches that span the length of this gorgeous home. 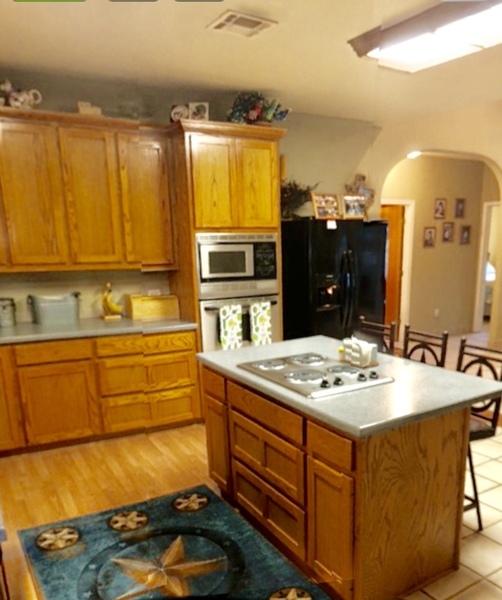 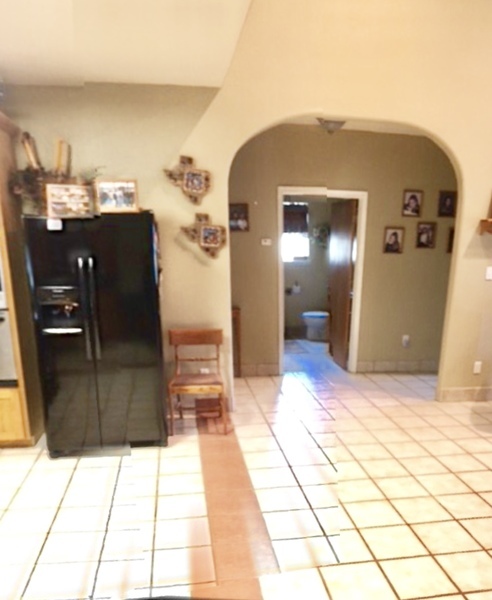 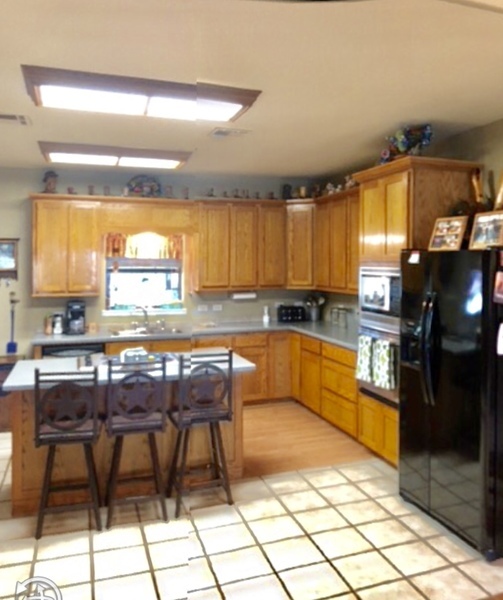 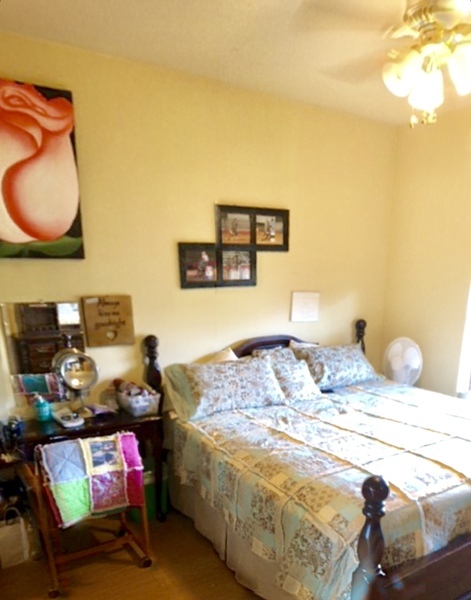 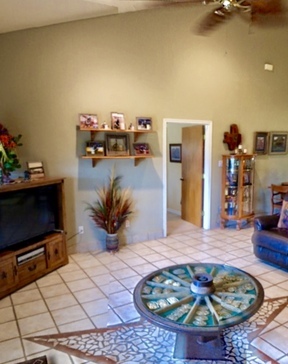 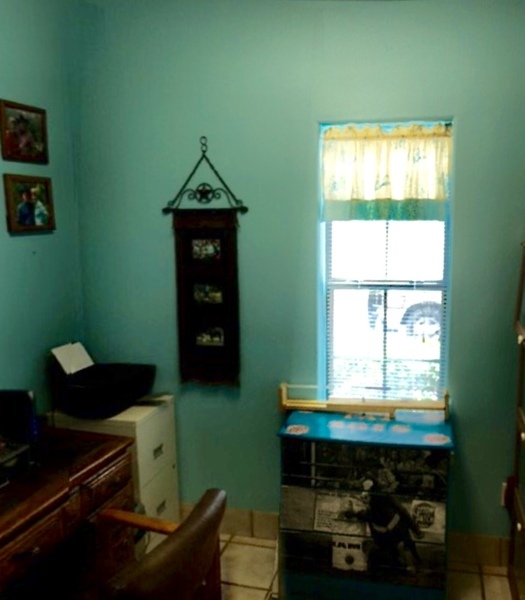 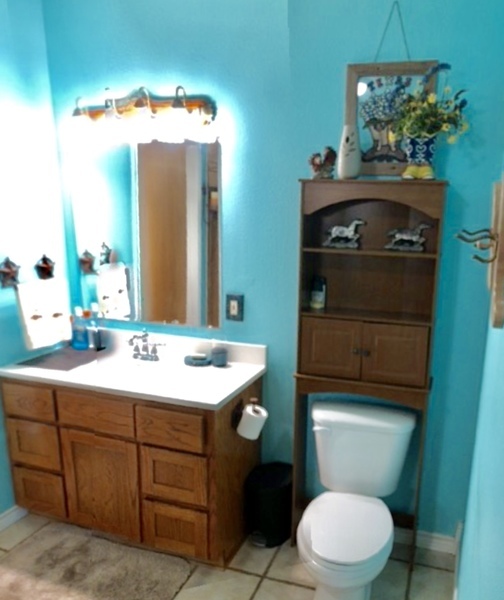 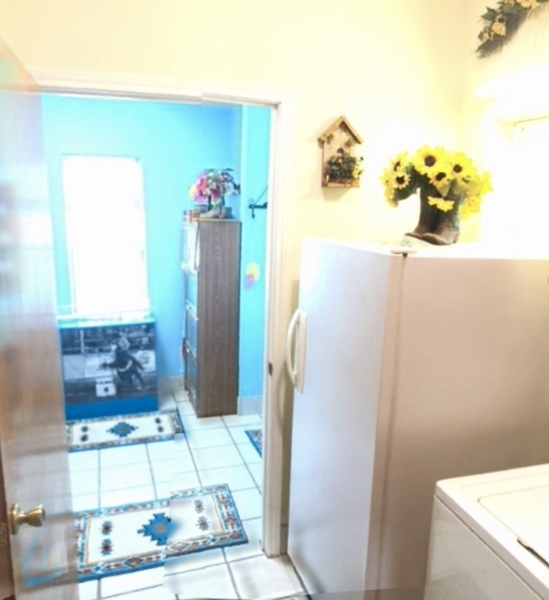 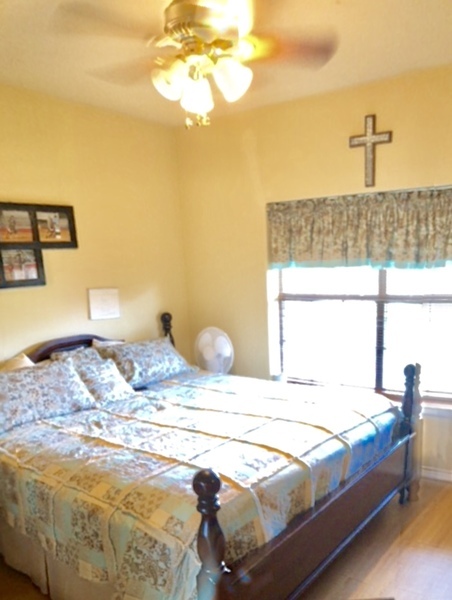 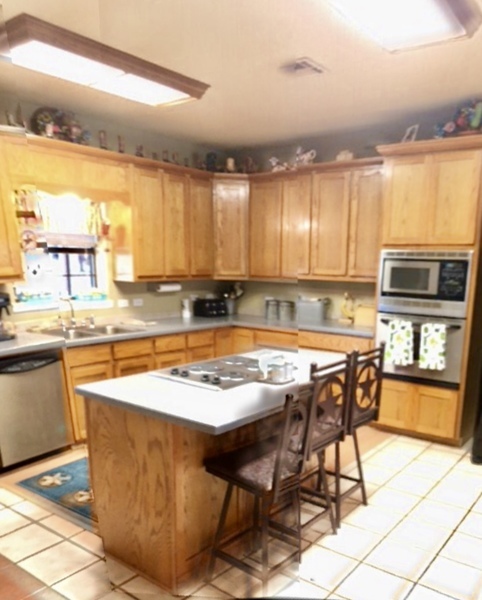 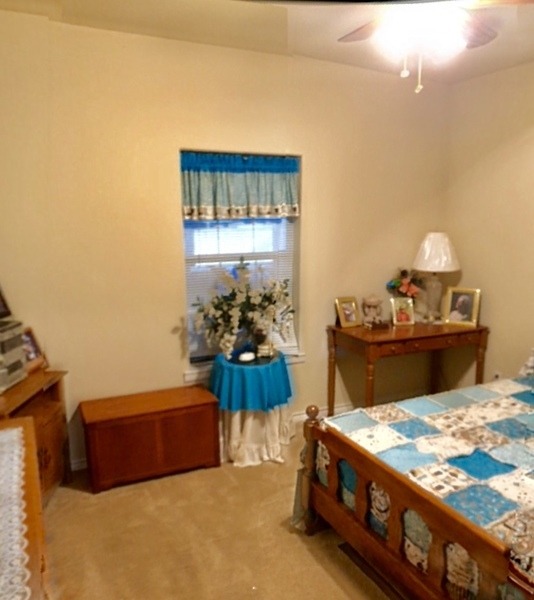 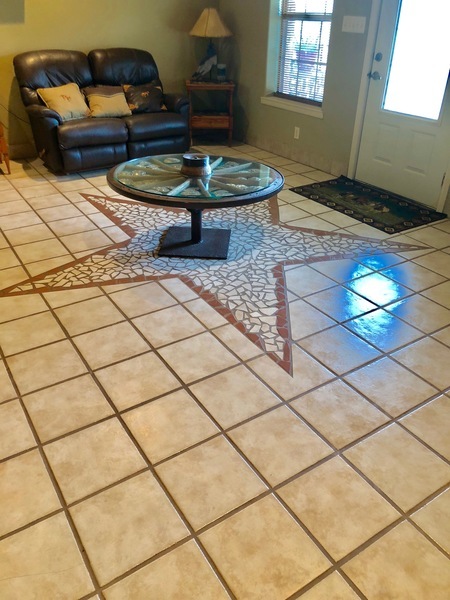 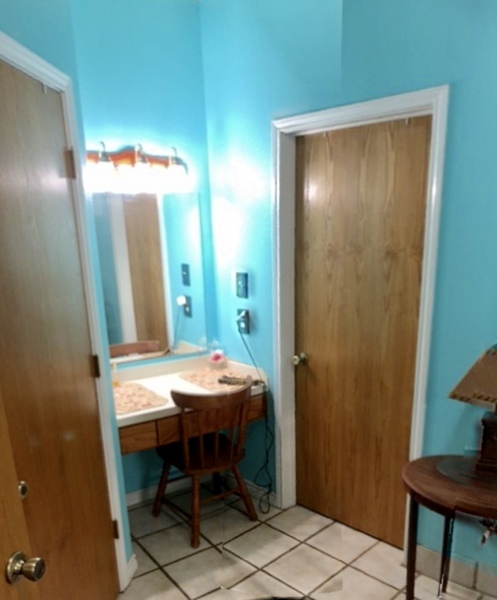 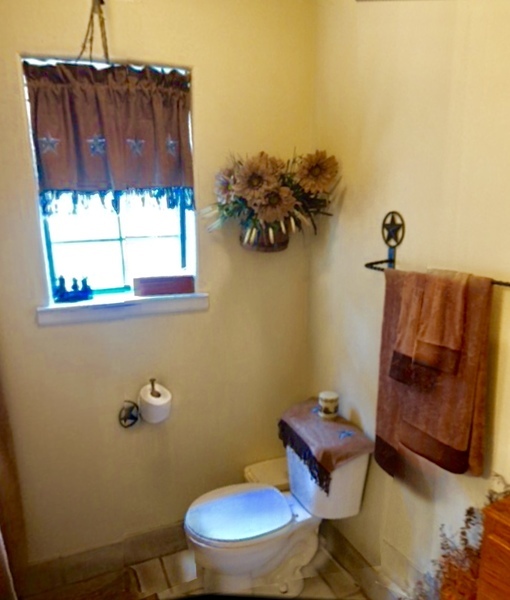 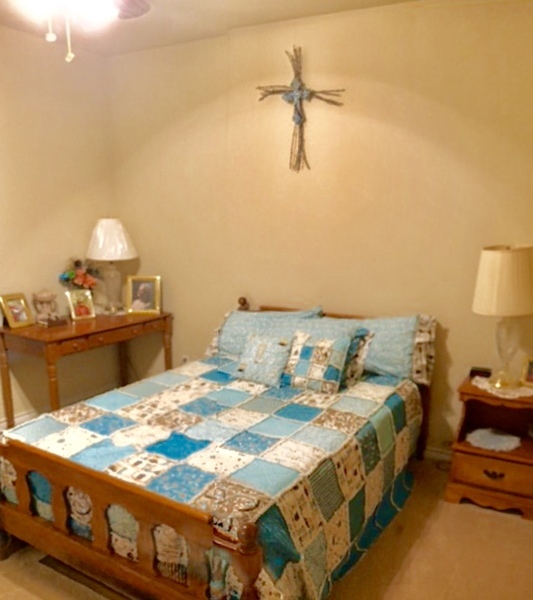 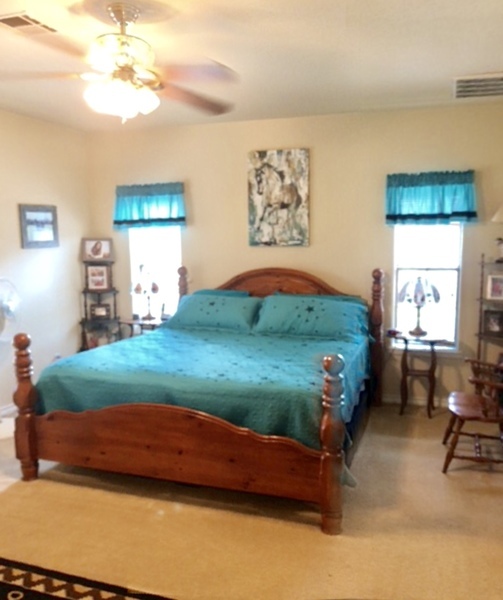 It features 3 bedrooms, 2 baths, a 2 car carport, a huge family room with tall ceilings, custom cabinetry, an office-mudroom, an additional room that could be used as a sewing room, play room or a 4th bedroom. 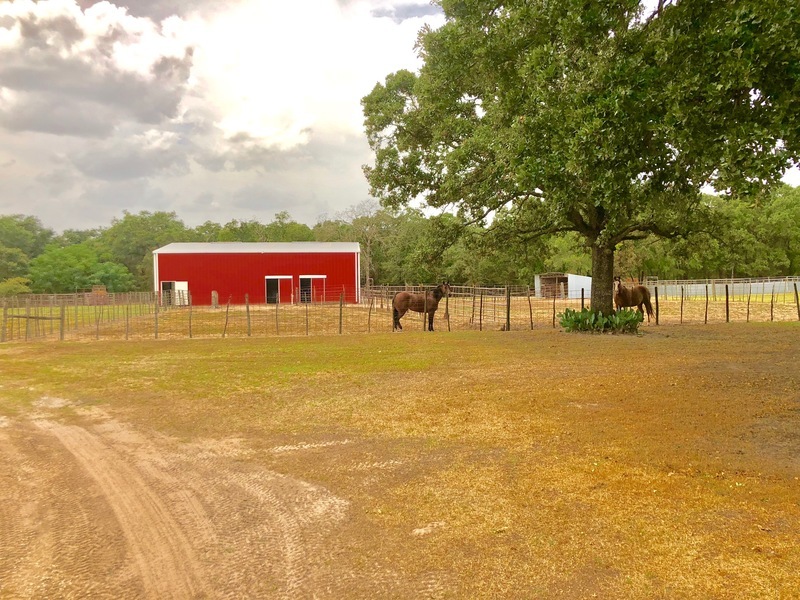 This fabulous metal home is situated on 35+/- beautiful coastal acres with scattered Oak trees throughout. 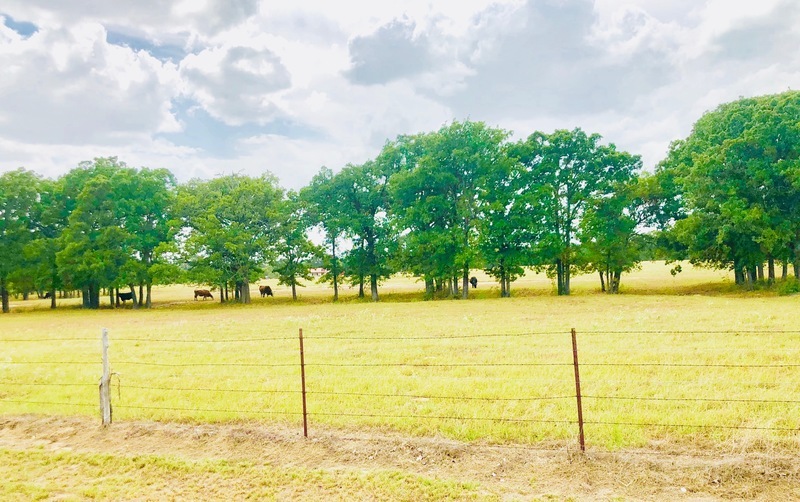 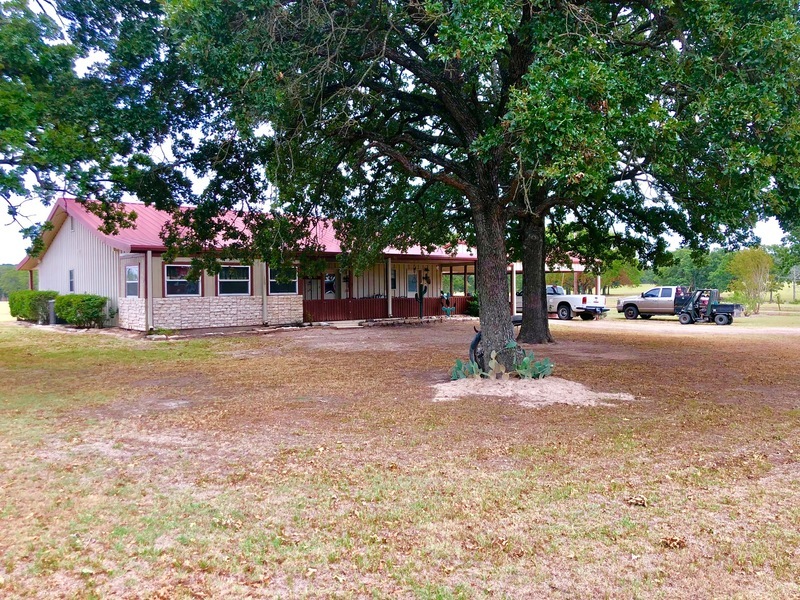 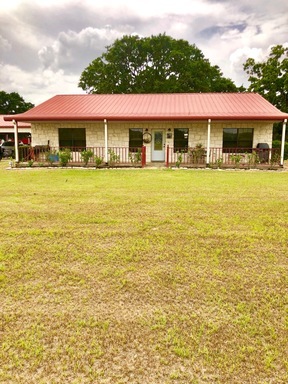 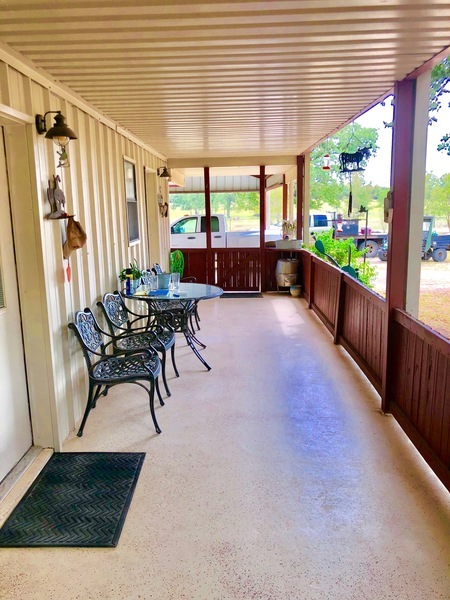 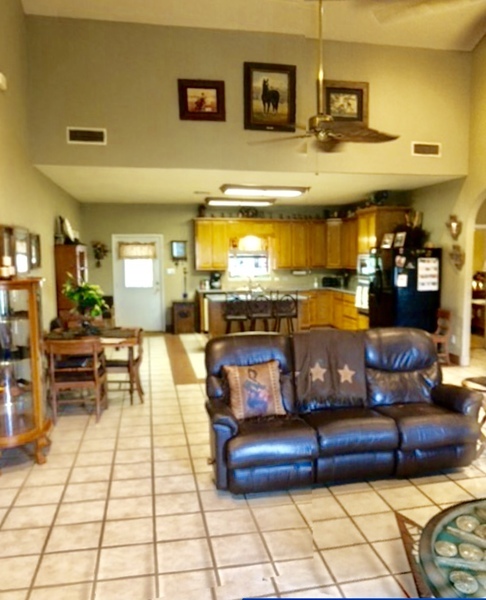 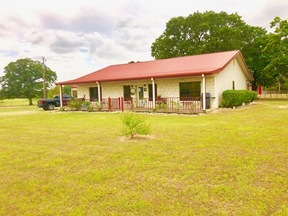 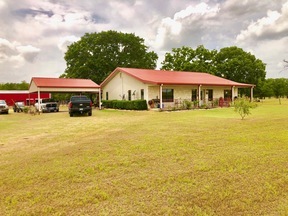 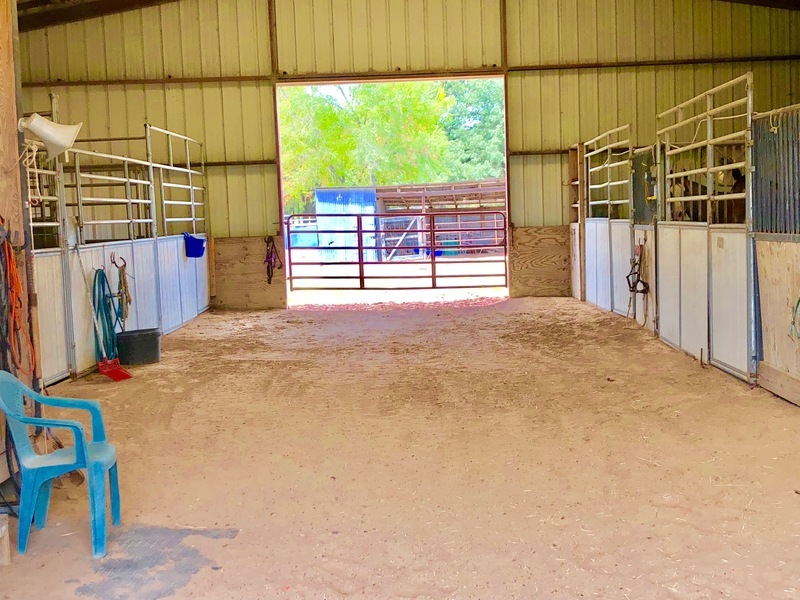 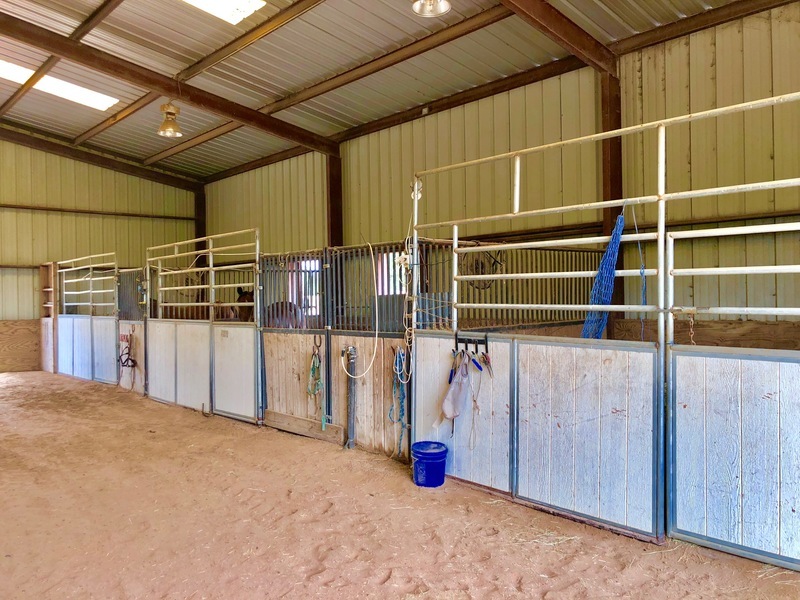 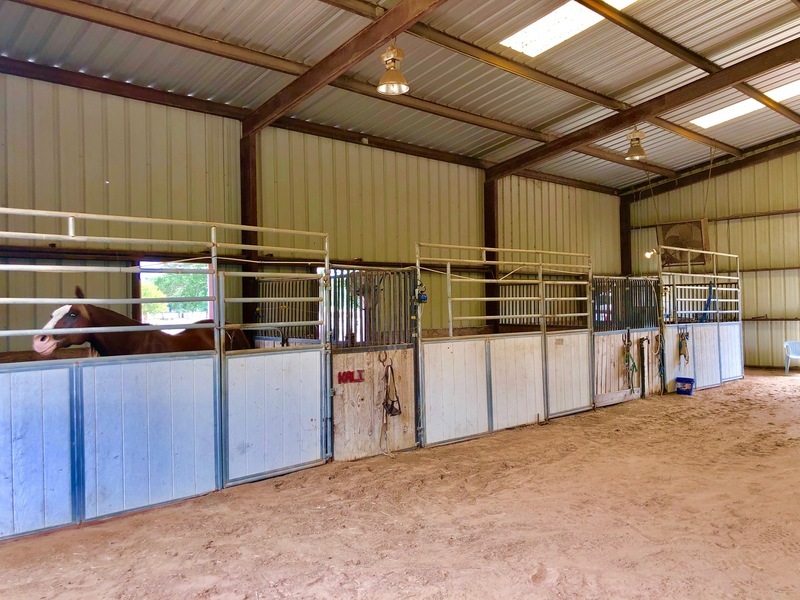 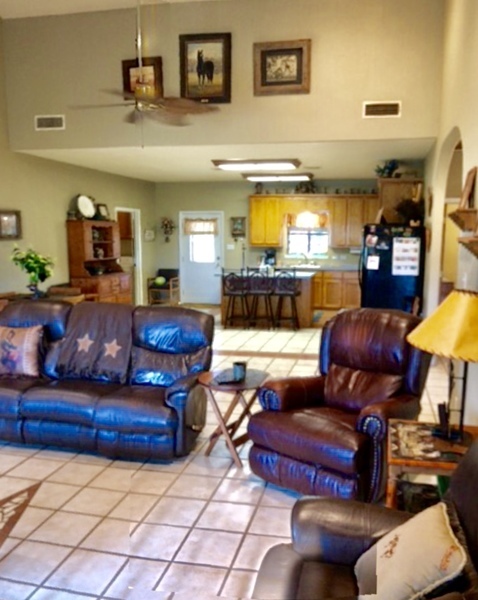 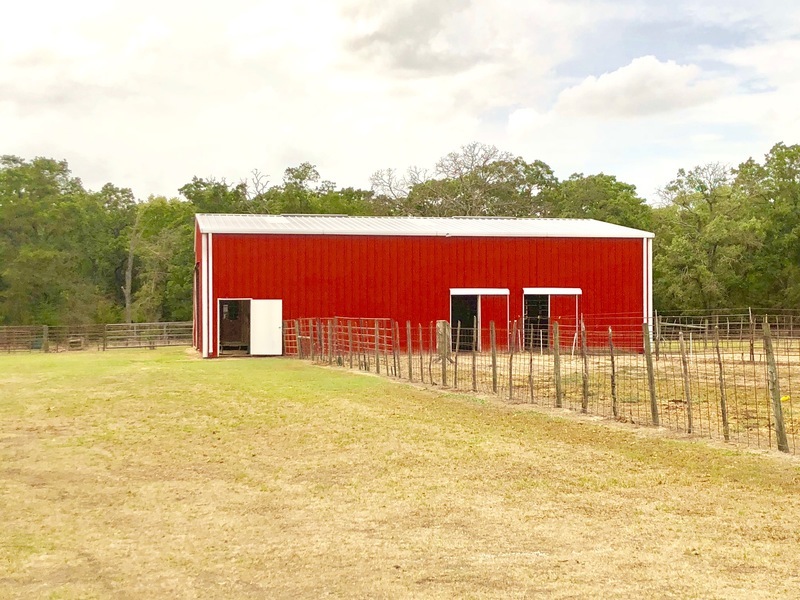 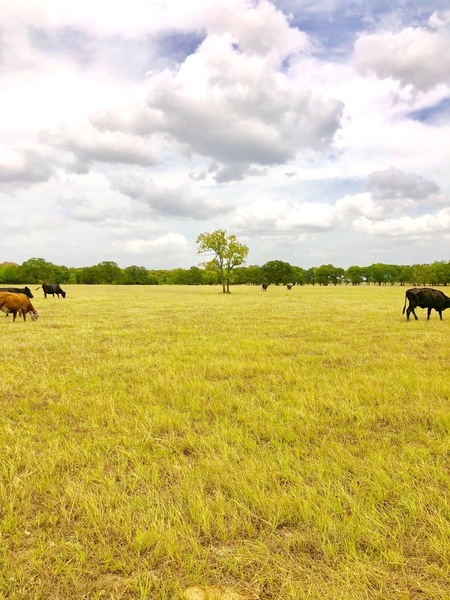 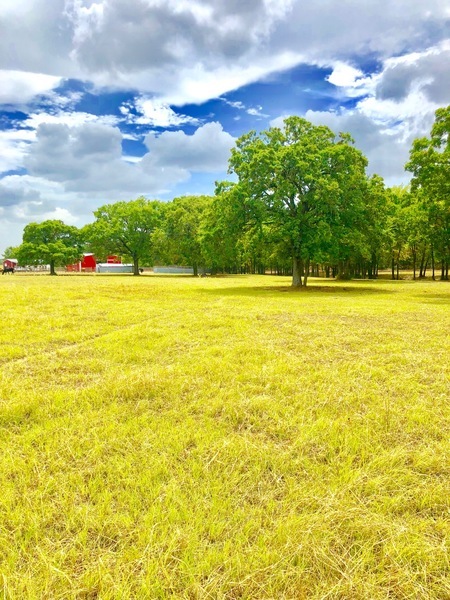 A large metal horse barn includes 4-12x12 stalls and 2-12x20 stalls with large turn outs, a feed room, an additional tack room that could be a small apartment and includes water and electric. 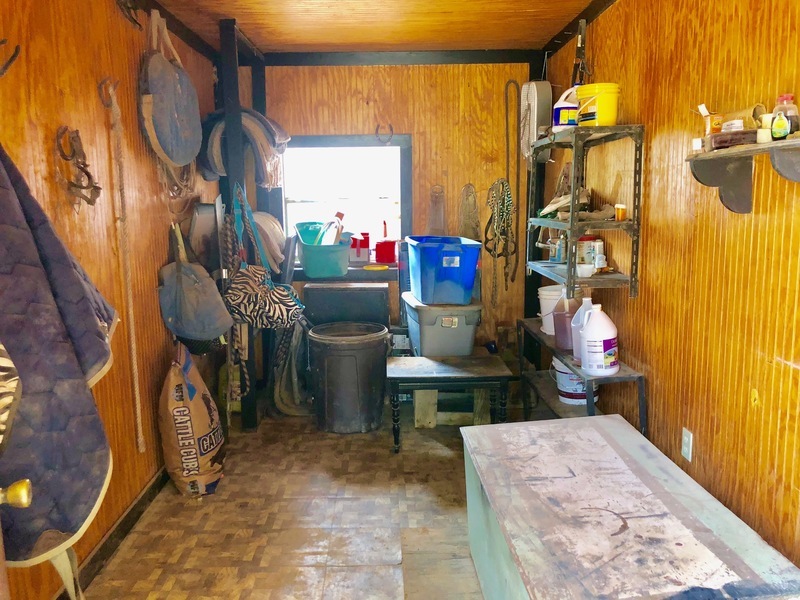 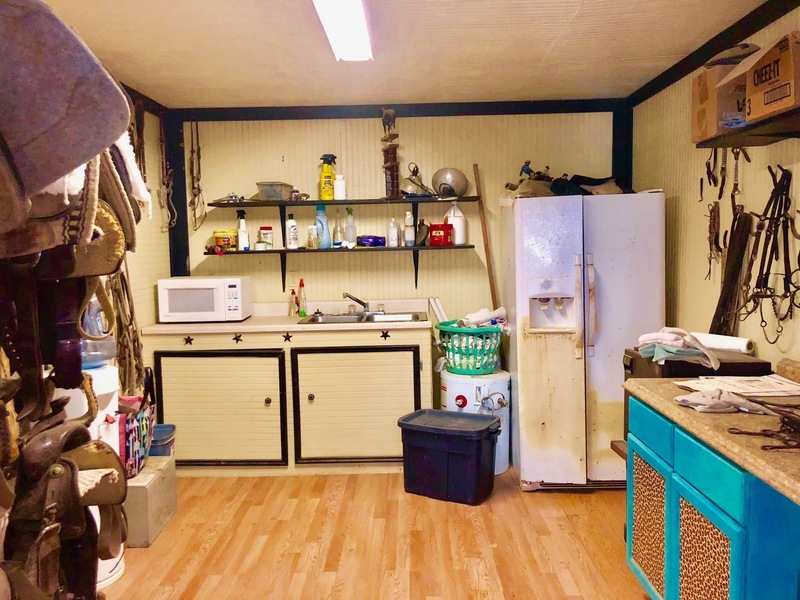 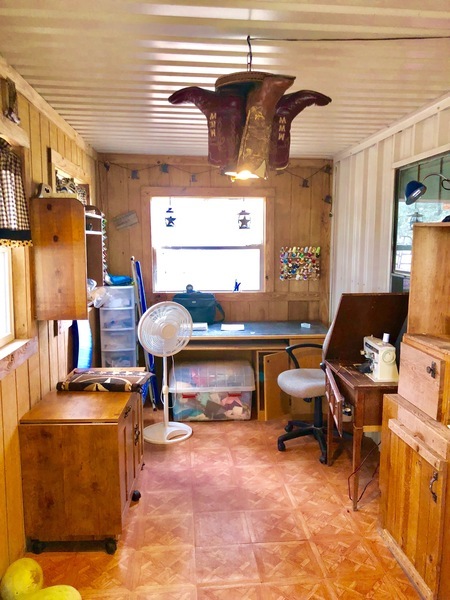 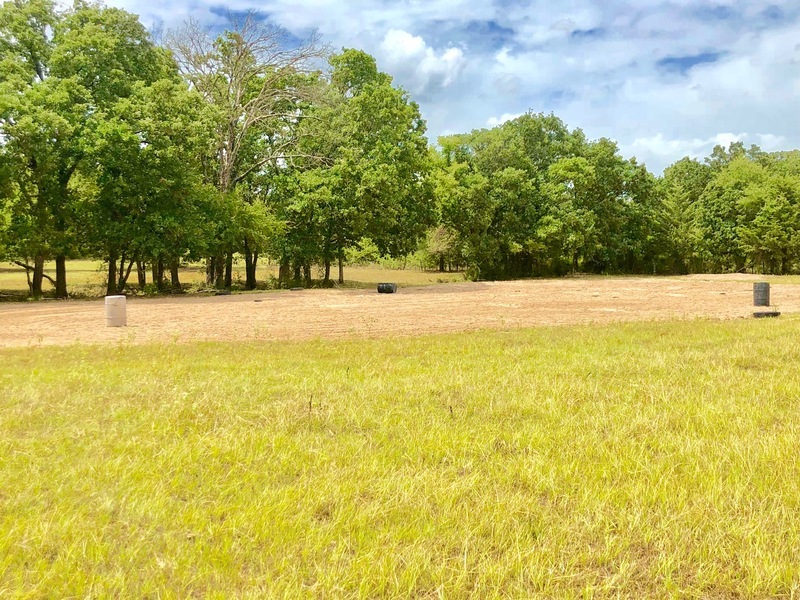 This property also features a large metal wkshp on a slab w/electric and is great for working on equipment, housing equipment or addtl storage space. 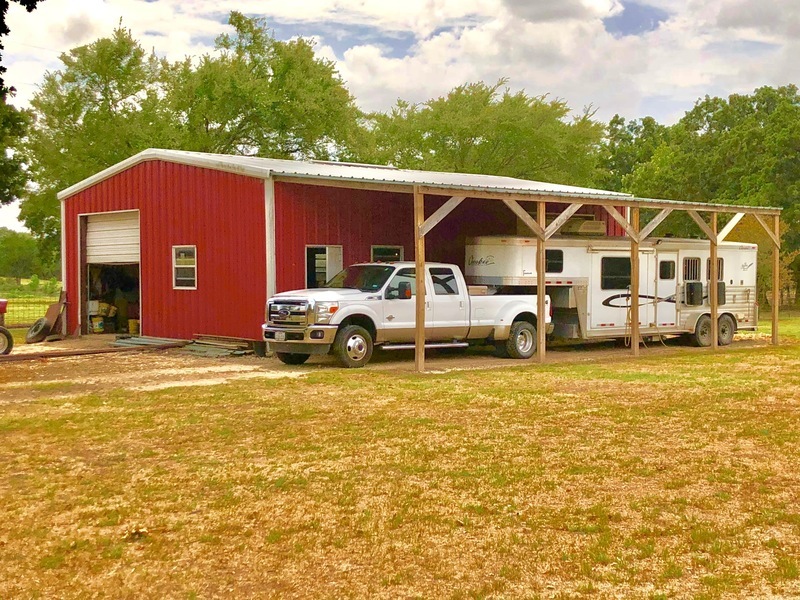 Additional acreage is available sold separately. 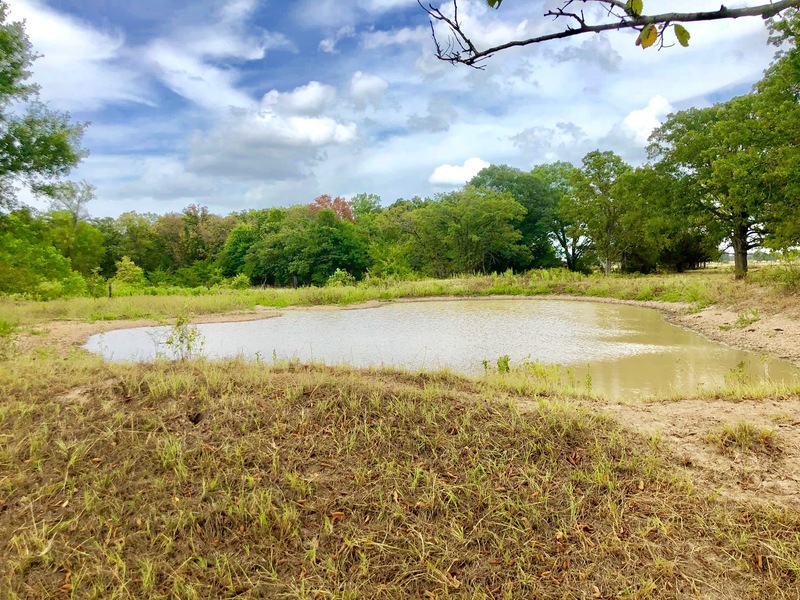 A large stock tank for watering livestock and the multitudes of wildlife on this land and passing through is a great asset. 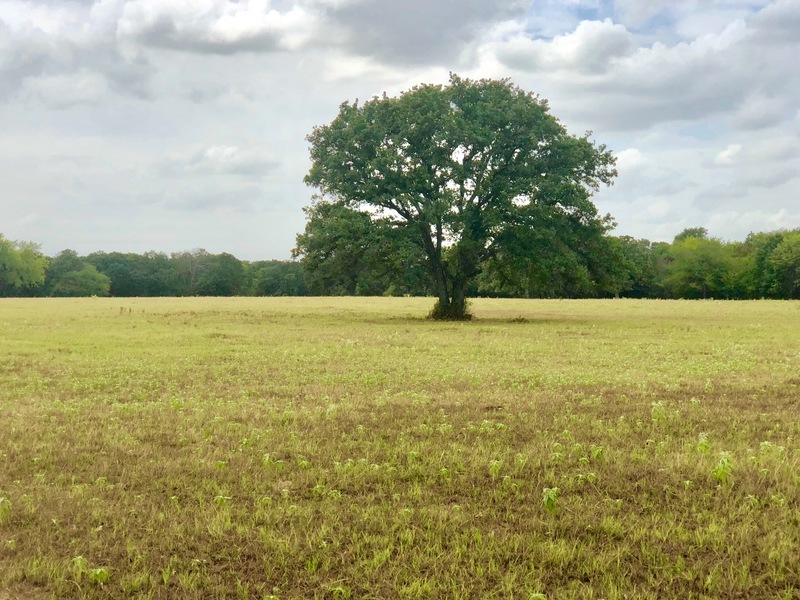 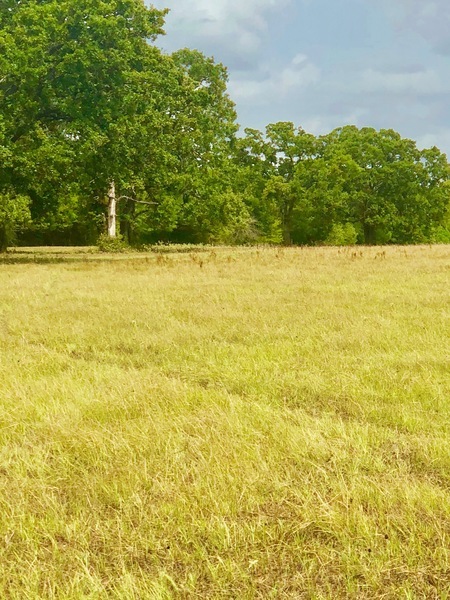 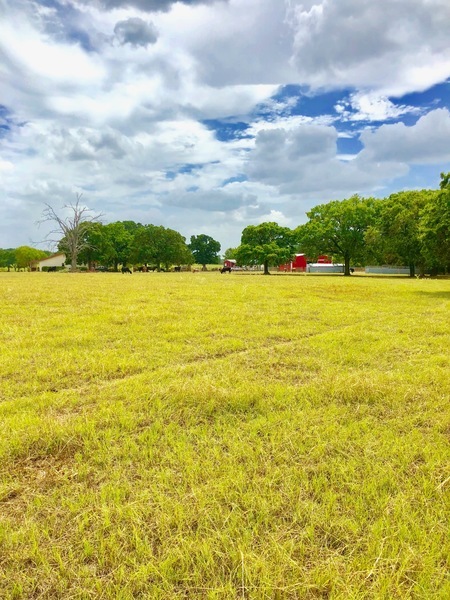 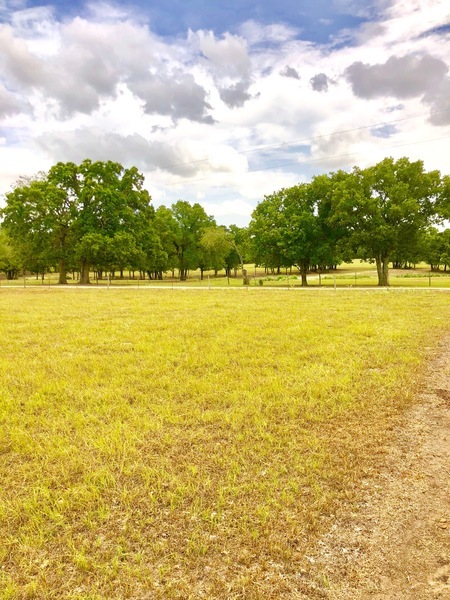 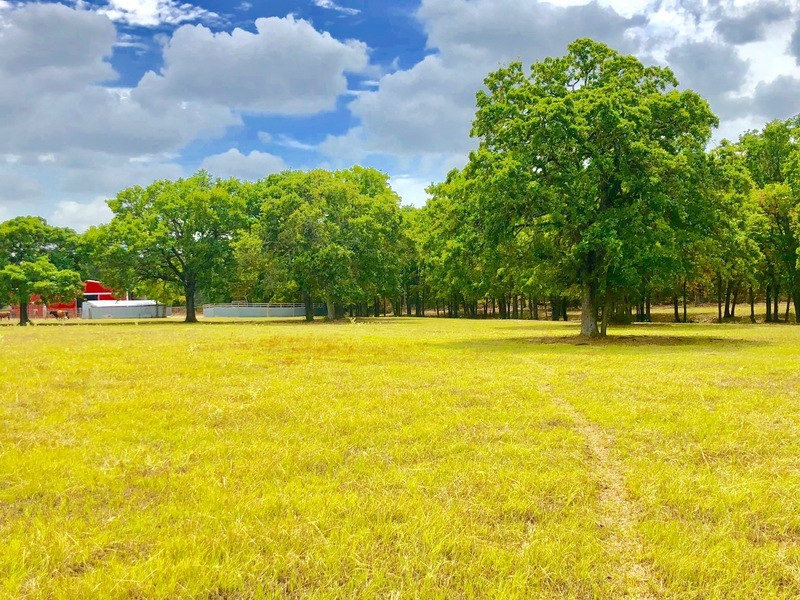 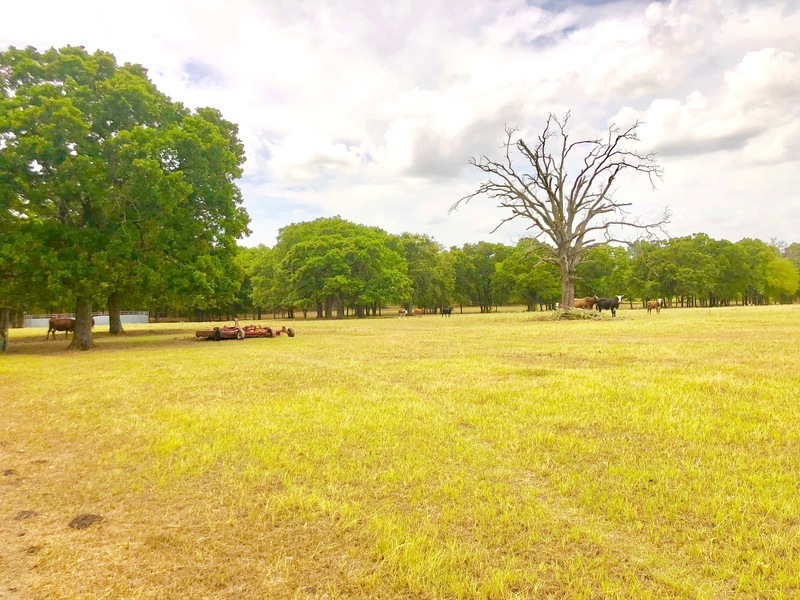 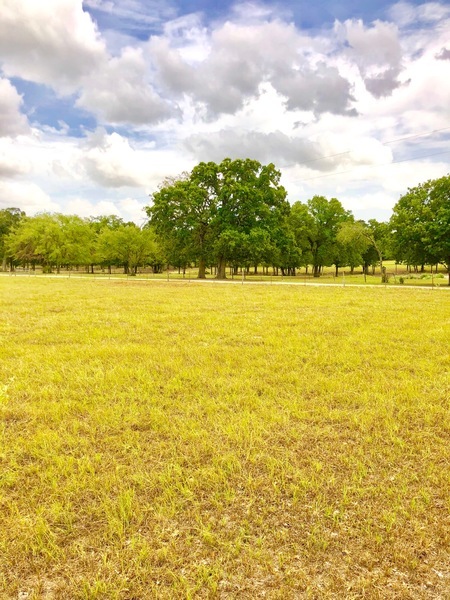 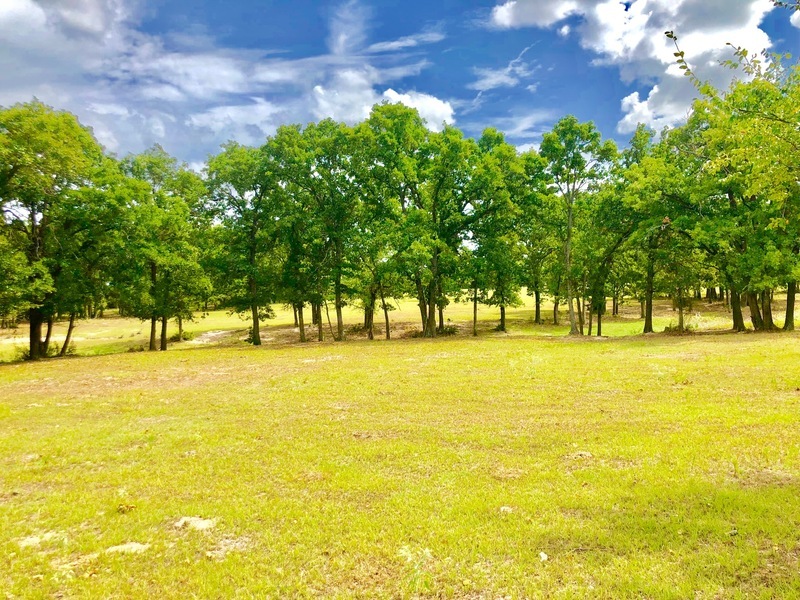 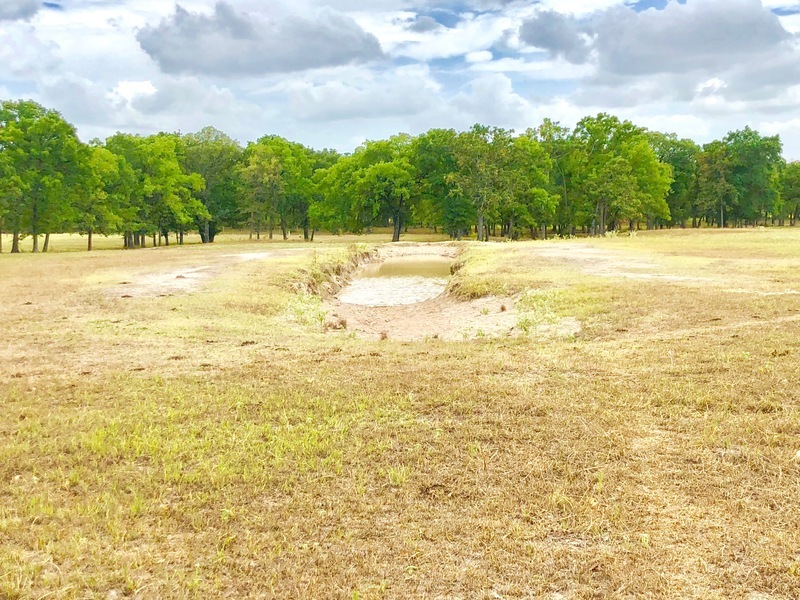 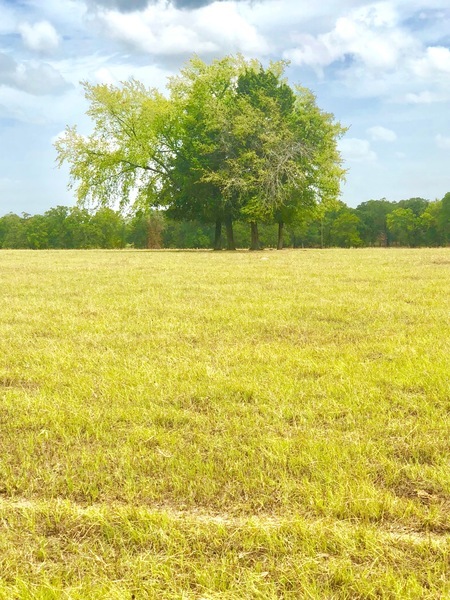 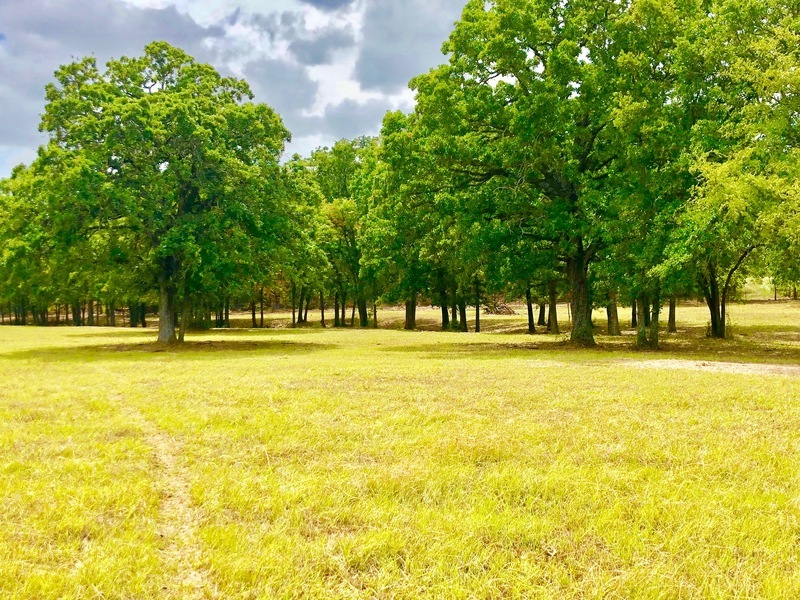 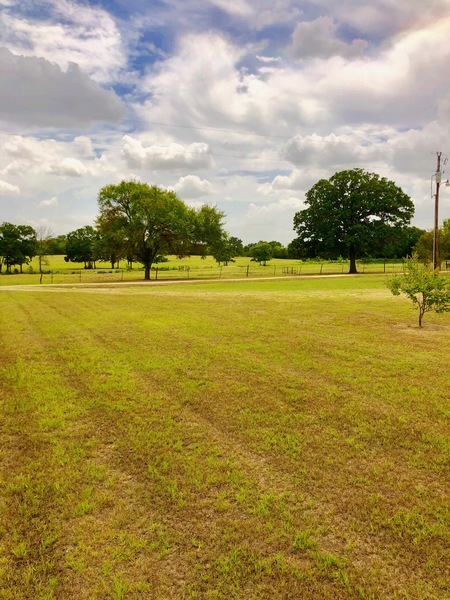 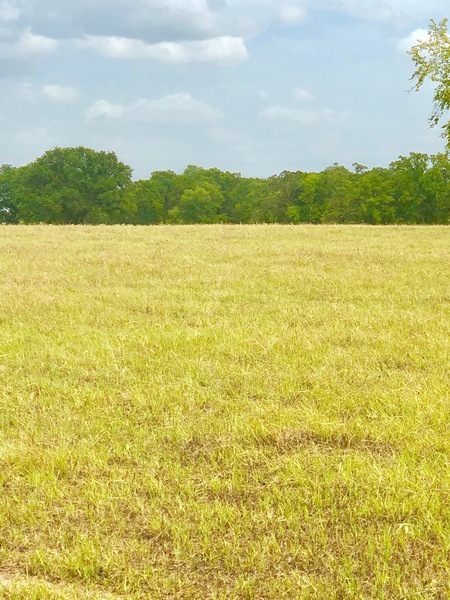 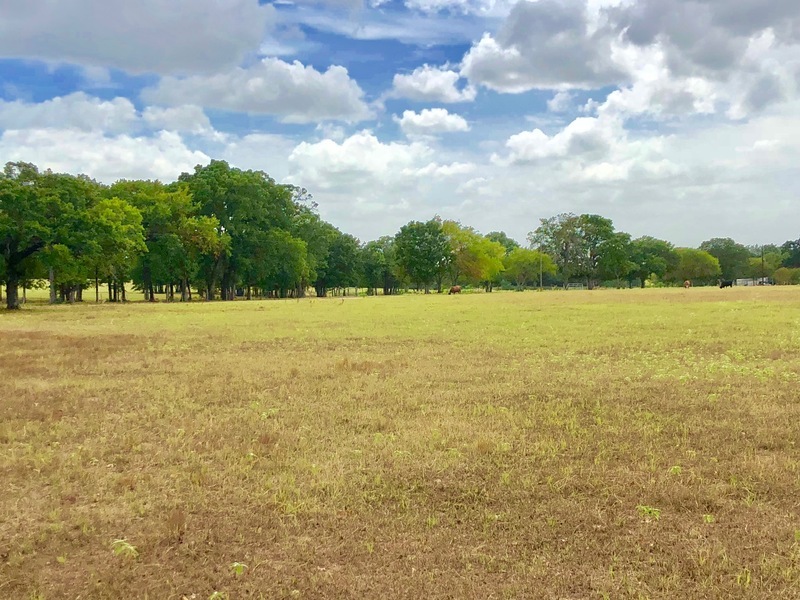 An in ground man made swimming area for conditioning horses is available on this magnificent property as well and so much more.